As a director, Martin Scorsese is one of the most highly regarded and, some would say, one of the best. So with the release of The Wolf Of Wall Street, time to pick my top ten Scorsese films out of his illustrious career. Once again, this is purely a personal choice and you might think differently. If so, I’d love to hear from you. Scorsese re-teamed (for the last time) with Robert De Niro and Joe Pesci in this ambitious gangster film set in the world of Vegas. Not as solid as Goodfellas, it did have an Oscar nominated performance from Sharon Stone and Scorsese’s usual mix of terrific visuals, strong soundtrack and brutal violence. Biopic of the millionaire Howard Hughes with Leonardo DiCaprio on full throttle as the legendary film director and aviator, in his early years. An impressive supporting cast included an Academy Award win for Cate Blanchett as Katharine Hepburn. A beautiful looking and heart-felt family adventure which mixes Scorsese’s love for all things cinematic with a sweet tale of a boy who fixes clockwork objects. The 3D was, until Gravity, the best around and while many were surprised to see Marty in such sentimental mood. 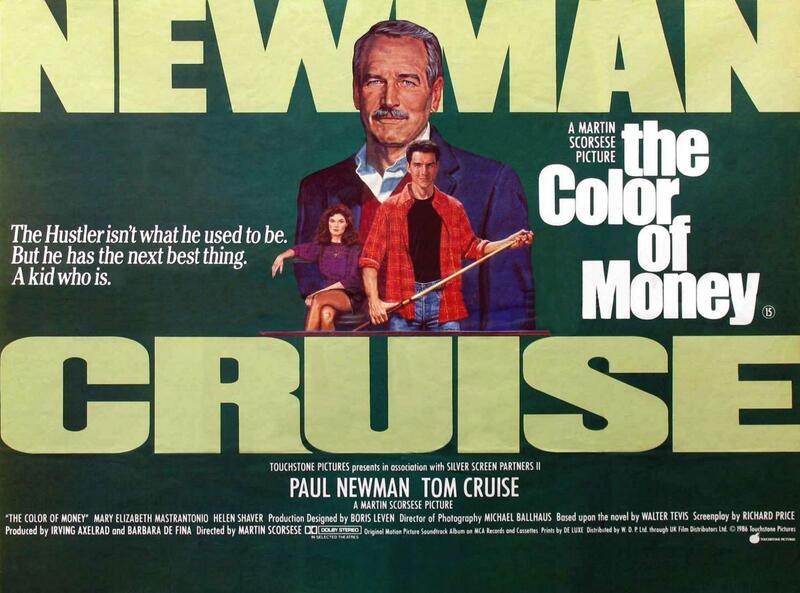 Long-overdue sequel to The Hustler saw Paul Newman returning to the role of Fast Eddie Felson as he guides a fresh-faced kid in the world of pool hustling. Tom Cruise played the newcomer and while Newman walked away with a long-awaited Oscar, Mary Elizabeth Mastrantonio managed to hold her own among the big guys. The film that really put Scorsese on the map. 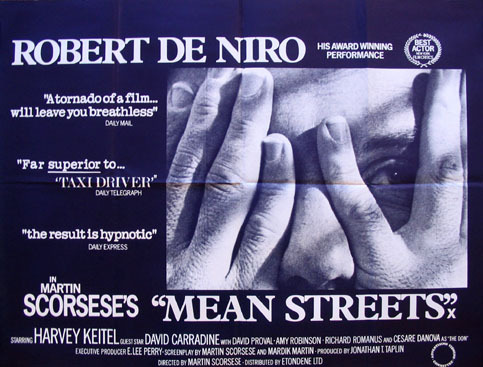 A tough, uncompromising drama of brothers in the mean streets of Little Italy as a hood struggles to find his place. Harvey Keitel took the lead but it was Robert De Niro as Johnny Boy who received the rave reviews. A mini masterpiece of low-budget film making. A black, black comedy with a winning double act from Robert De Niro as wannabe star Rupert Pumpkin and Jerry Lewis playing it straight as talk show star Jerry Langford. Didn’t find an audience on its first release but has grown in stature over the years and deservedly so. A career high-point for De Niro, playing the turbulent and troubled boxer Jake La Motta, who was winning in the ring but losing in his personal life. Introduced the Joe Pesci to the world as Jake’s brother, it’s more noted for De Niro’s physical transformation from lean fighter to bloated wannabe showman. Possibly Scorsese’s most underrated work, this black ‘yuppie’ comedy has Griffin Dunne heading into New York’s SoHo late at night to find himself facing all kinds of challenges that could keep his there. Full of quirky performances from Rosanna Arquette, Teri Garr and Cheech and Chong, it’s a film that demands more screenings. 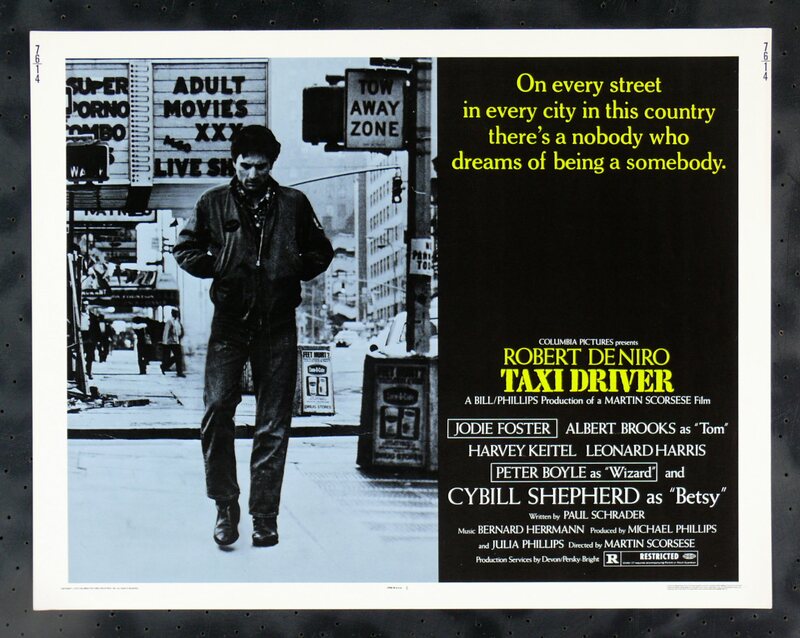 Still as shocking and as brutal as it was on its original release, De Niro plays ex Vietnam veteran Travis Bickle who takes on New York’s scum in order to protect a child prostitute. With a supporting cast including Jodie Foster as the young girl, it’s more famous for the “You talkin’ to me!” monologue and the violent finale. 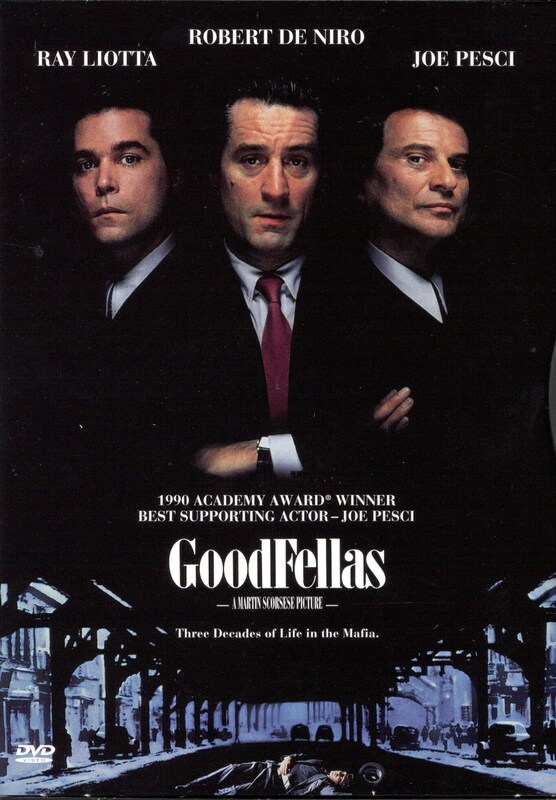 If the Godfather didn’t exist, this would be regarded the greatest gangster film ever made. The rise and fall of hoodlum Henry Hill, it boasts terrific turns from De Niro and Ray Liotta but Joe Pesci scores high as the psychopathic Tommy DeVito. Scorsese’s masterpiece should have walked away with the Oscar (it went to Dances With Wolves).